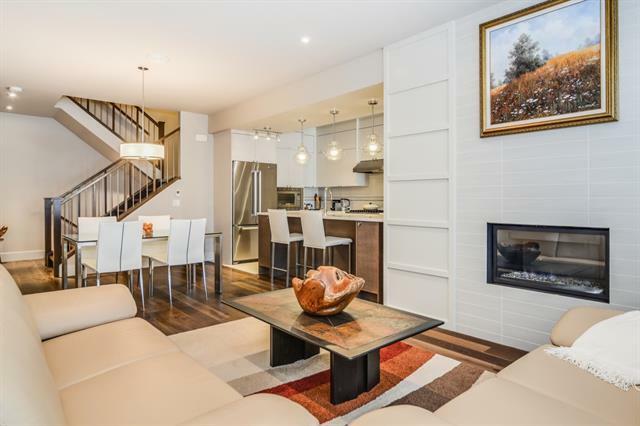 Wow, wait till you see this one of a kind townhouse that was built by Metrocore and which is located on one of the best streets in Sunnyside so close to downtown, C Train staion, shopping, bike paths, etc. 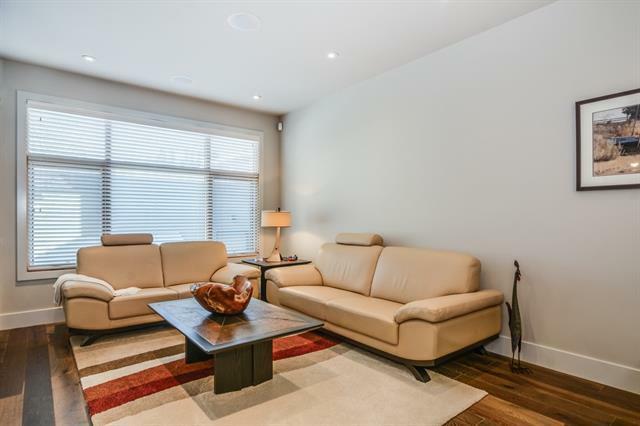 The very wide open plan features 9 foot ceilings top to bottom, Oak engineered floors, quartz countertops, high end cabinetry and stainless steel appliances, awesome master bedroom and 5 piece ensuite , Control four automation through out the house plus so much more. 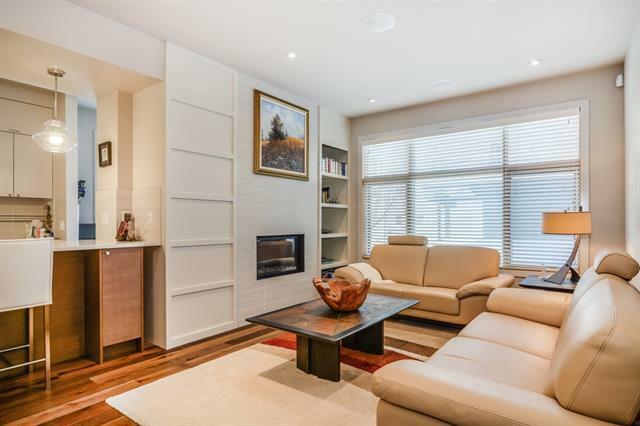 The top floor has a fabulous office/ loft and one of the best west facing decks that you will see with a built in fireplace and Bar-B Que, what fun. Everything is just so high end, solid core doors, baseboards, three bathrooms, H.E. furnace, in floor heat system and all the chattels in the house are included. The front foyer is just so inviting as is the whole rest of this beautiful home and what great curb appeal. Come and check it out for yourself, i know you will love it. 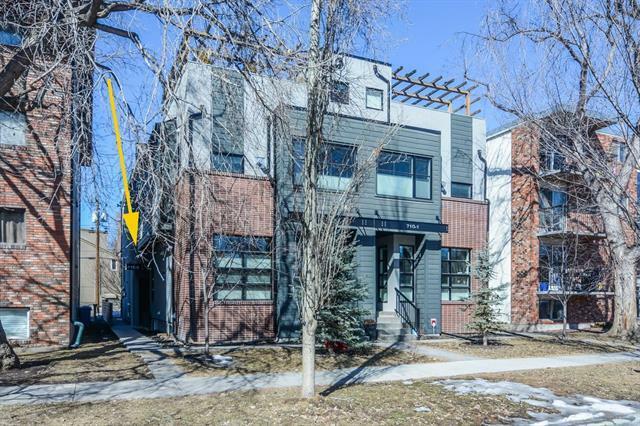 Listing provided courtesy of Calgary West Realty. © 2019 CREB®. All Rights Reserved.